At Pinnacle, every team member starts each day with the same focus…what can I do today to be a blessing? What value can I bring to my relationships with family, friends, business associates, and clients? Are you interested in a long-term relationship with a financial advisory firm? Do you want to work with a team of professionals that watches out for your best interests and acts accordingly? Do you have a wide range of financial concerns for yourself, your family and/or your business? Are you seeking financial security and a sense of well-being? Are you seeking ongoing investment management services? Are you willing to work with us in creating and implementing a plan of action that helps guide you through life’s financial challenges? Are you willing to meet with us regularly to review and examine your plan and incorporate changes as recommended? 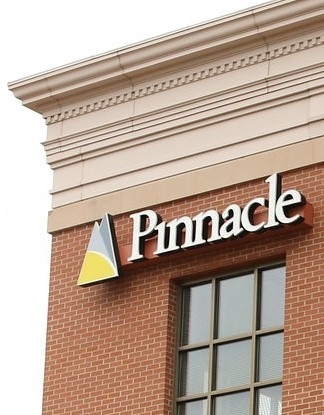 If you answered “yes” to all of these questions, The Pinnacle Group may be the financial advisory team you are looking for.